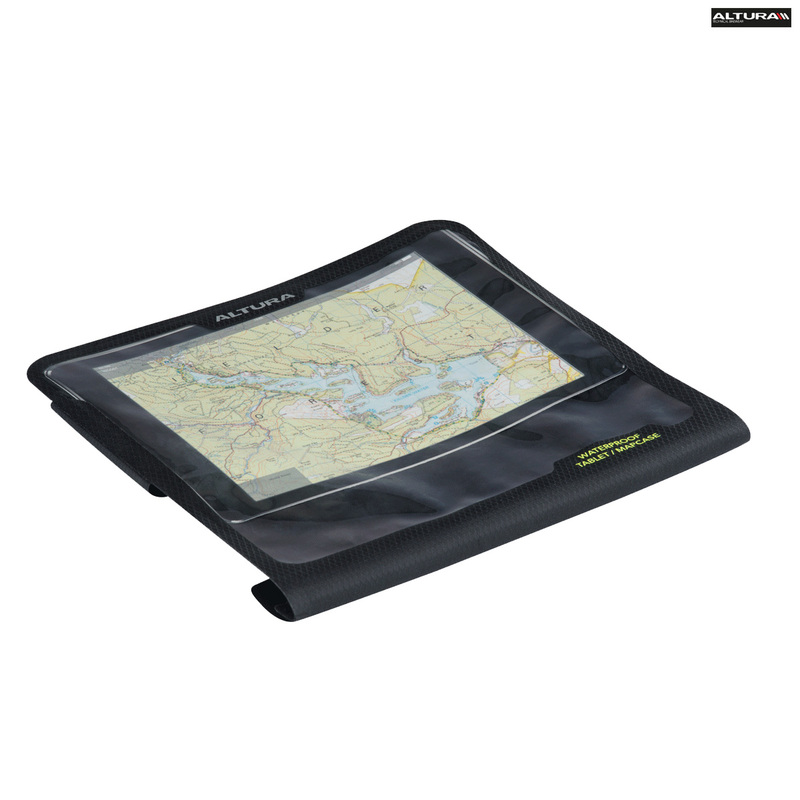 Fully waterproof tablet and map case cover allowing you to navigate any adventure. Compatible with Altura Dryline and Arran bar bags. Can I use it with the old Altura Skye bag? The bag has poppers about 21cm apart to fix a map case. Can you tell me the spacing of the poppers on this case? This case does not actually have any poppers at all as it uses all velcro.